Pembrokeshire accommodation for groups up to 240. Conference room with excellent facilities. Full nutritional Catering with communal dining. 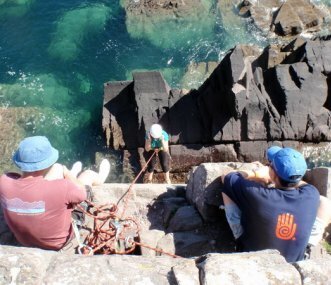 Local outdoor activities in a stunning coastal location.